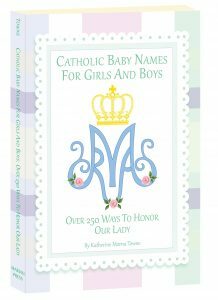 Do you want to give your daughter a name in honor of Mary as a first or middle name? Did you know you could do the same for your son? 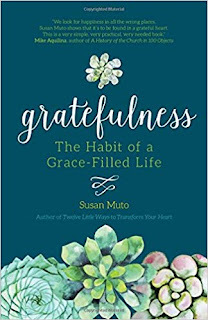 Katherine Morna Towne has put together an excellent resource to help you do just that. 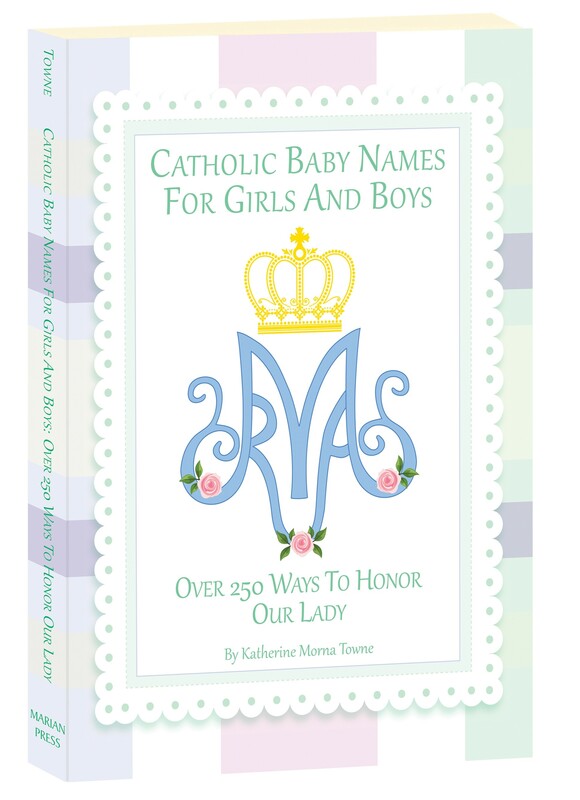 She has researched all the Marian names she could find “so that other Catholic parents would have a resource for finding the perfect tribute to Our Lady,” and shares them in Catholic Baby Names for Girls and Boys: Over 250 Ways to Honor Our Lady. For each entry, Towne has included pronunciation, commentary on the history of the name and its connection to Our Lady, nicknames, variants, and related feast days. The names are fascinating to read through. Admittedly, many of the names are rather unusual, but given the current trend of giving children unique names, that is not necessarily a bad thing. 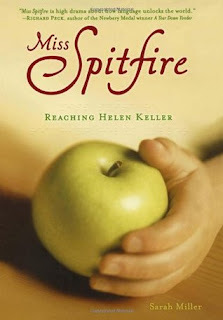 Overall, this is an interesting book to peruse and a wonderful resource for baby or confirmation name inspiration. The Knight of Columbus published an article by Archbishop Charles J. Chaput on "Knighthood and the 'New Man'." It's intent was to help Catholic men live their Christian manhood in a way that is pleasing to God. Included with the article were 22 Rules of Knighthood. As I read through them, I thought that these made good rules for women as well. In his Feb. 3 address in Phoenix, Archbishop Chaput summarized the rules of knighthood written more than 500 years ago by Erasmus of Rotterdam in his book The Manual of a Christian Knight. 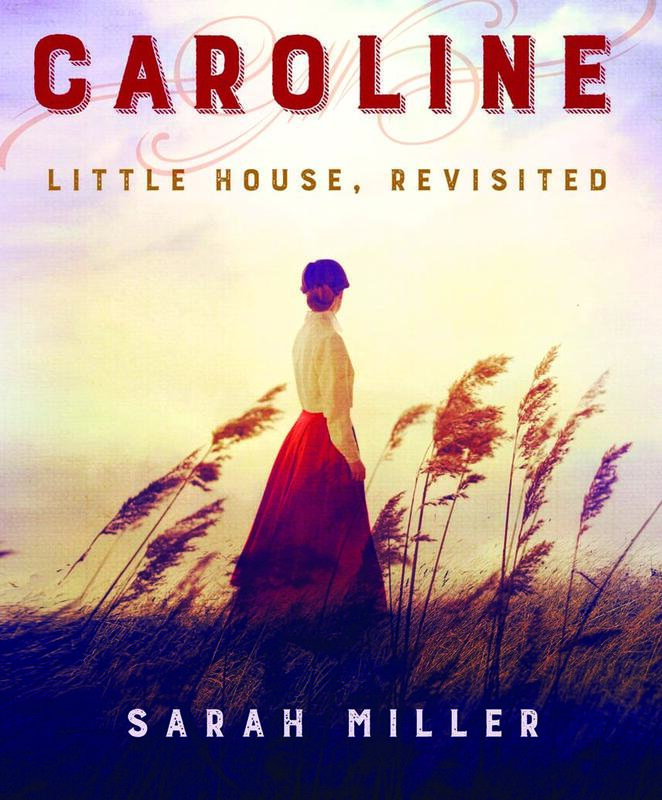 Sarah Miller has created an excellent work of historical fiction in Caroline: Little House, Revisited. The original Little House books were written by Laura Ingalls Wilder and were based on her childhood as a frontier girl. Even though she wrote them much later in life, they were written for children and were told from Laura’s perspective as a child. Considering the same story through Laura’s mother Caroline’s eyes offers a vastly different perspective. The story is set in 1870 when the Ingalls family left the “Big Woods” of Wisconsin behind to travel to the “Indian Territory” of Kansas. Much has been made recently of the anti-Indian sentiment in the original books. Miller acknowledges that “the Ingalls family’s reactions were entirely a product of their own prejudices and misconceptions.” That may be true, but their fear was real and Miller has done a remarkable job of illustrating Caroline’s fear, a fear that seems perfectly understandable given the circumstances. Mothers will especially identify and sympathize with Caroline’s struggles. She left all her family behind in Wisconsin. She made the difficult journey while pregnant with her third child and was deeply worried that she would have no other woman to be with her while she gave birth. While her husband Charles was able to go off riding to town, she was left alone with two small children. She suffered from great loneliness. The story also delves into the relationship between Caroline and Charles, offering a poignant intimate portrait of a woman deeply in love yet not always understanding the man she married. Caroline is highly recommended for any adult fan of the original Little House books as well as for those who enjoy historical fiction. Miller has written an outstanding portrait of this pioneer woman. This post contains Amazon affiliate links. Your purchase helps support this site.